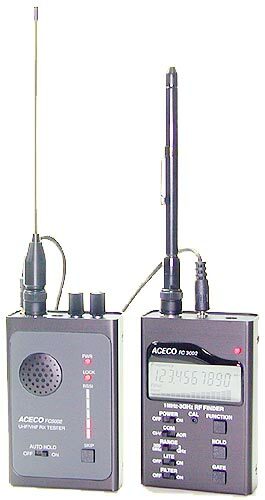 The FC5000 series developed for wide band FM two-way communication test. The Rx Tester can lock automatically and almost instantly on to any FM signal within its frequency range. FM signals are demodulated and output it through its built-in speaker or audio earphone supplied. The high sensitivity to nearfield signals makes the Rx Tester ideal for security, counter-surveillance and radio communication testing applications.